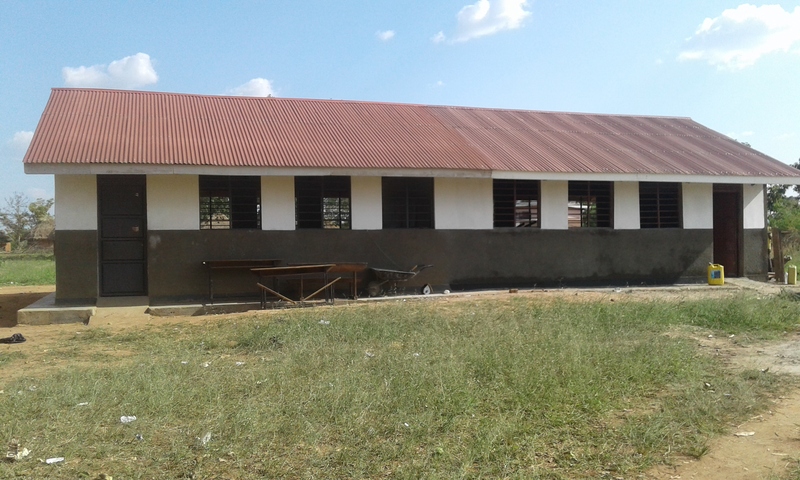 Arising from a community development programme funded by TEAR fund, PAG Soroti has supported the development of this parent led primary school. From a standing start in 2006 it now has 650 children and met a huge local need for education. It secured funding from a donor for two classrooms and TDT has funded a third with equipment and latrines in 2010. Lucy Hefford visited the school in August 2010 to see the three classrooms and the remaining four classes still being taught under trees. 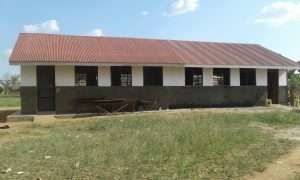 During 2014/15 a further classroom was built and equipped with help of TDT supporters, including Lucy’s schoolchildren and a Brownie pack from Romsey. During 2017 a fifth class room was been built, joining onto the fourth. Now at the end of 2018, following the annual visit, it was concluded by the team that the school has reached a stage where it is able to function independently of further TDT support. This is very good news and TDT will be looking to support a new primary school in the area that can benefit from the organisation’s input in the same way.